You're thinking about the PMP qualification. Project Management Professional, or PMP, is the premier qualification from the Project Management Institute, the PMI. And it is based on the PMI's Project Management Body of Knowledge; its PMBOK Guide. 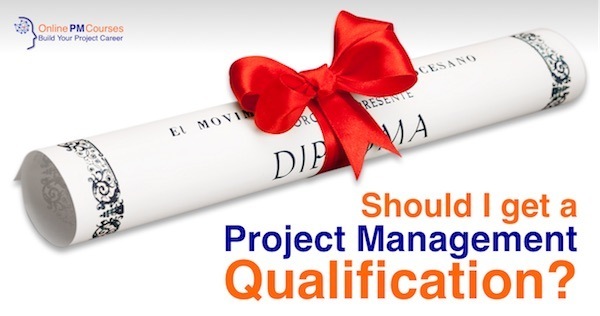 Now you Need to Inform Yourself about the PMP qualification. And, because PMP is for experienced professionals, you may not be quite far enough in your career yet. Start by joining the PMI, if you aren't already a member. It will save you money on the whole process. You'll need the official PMBOK Guide. It's not a fun read, especially with the gray 'piracy-proof' paper of the print edition. But it is the authoritative guide. 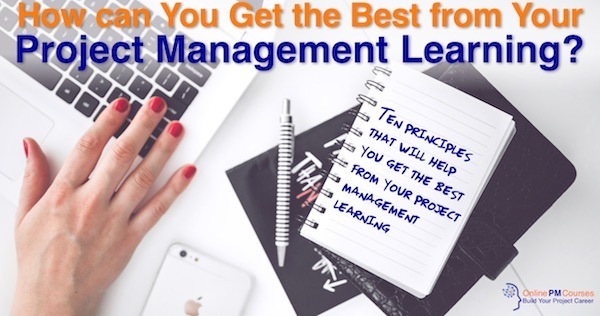 If it's been a while since the last time you did some studying, you'll want to brush up on how to get the best from your Project Management learning. What's that book with the PMBOK Guide? That's the Agile Practice Guide. You'll need that too, for the PMP exam. And it's cheaper to buy the two guides together in a bundle. You can find out more about Agile Project Management and the PMP exam, below. You can compare the two editions and sign-up for the one you want, here. For the first time, the Sixth Edition of the PMBOK Guide introduced Agile Project Management into the PMP syllabus. So, you'll need to learn about Agile Project Management. 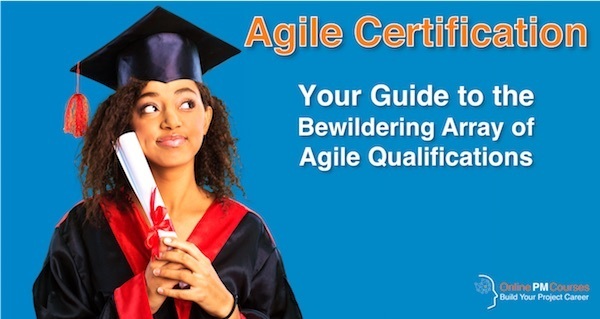 With some basic information about Agile, it's time to learn what the PMI's Agile Practctice Guide covers. This is one of a growing collection of videos in the Agile Project Management course, within our Free Academy of Project Management. And, we link to loads of other resources including free articles on this site, at our Agile Project Management page. You will develop a plan to achieve PMI-ACP certification and develop a clear understanding of the potential career paths for an Agile Project Manager. It includes a full exam simulator, with 1,050 practice questions. Best of all, try before you buy. You can start today and get the first 30 lessons FREE, without even signing-up.